Keeping our children safe in the car is of paramount importance and choosing the right car seat for them is a big part of this. 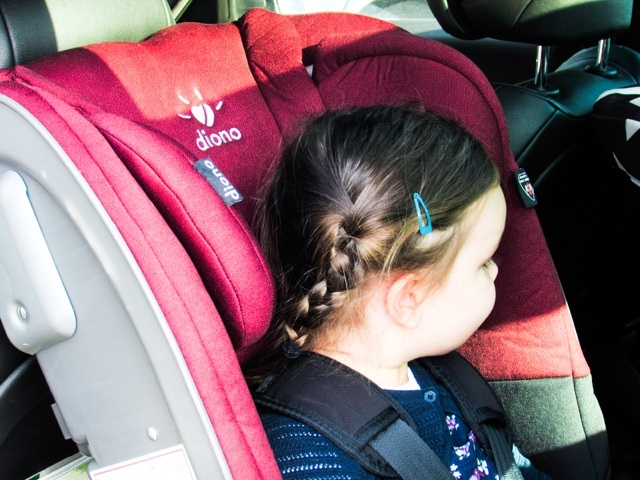 One car seat that stands out is the Diono Radian 5 All-in-One Car Seat* (£295 - currently reduced to £225 on the Diono website), as it offers extended rear facing and longer 5 point harness use when forward facing. 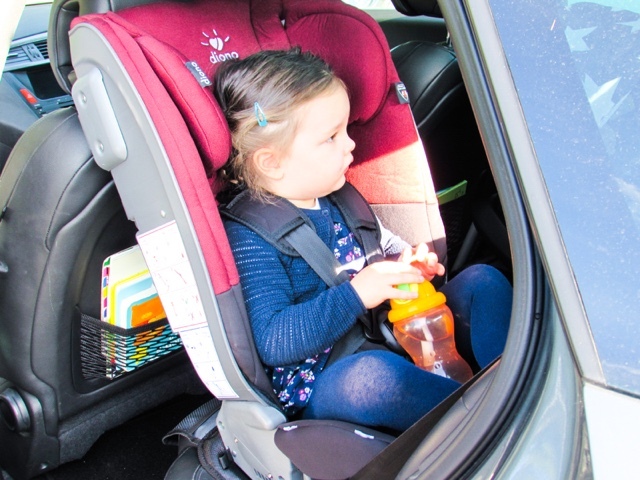 Rear facing is suitable between 0-25kg and forward facing between 9-25kg, which allows parents to choose which way they want their child to sit. Personally, I prefer to have both Isabella and Poppy rear facing for as long as possible due to the research that states rear facing is around five times safer than forward facing. 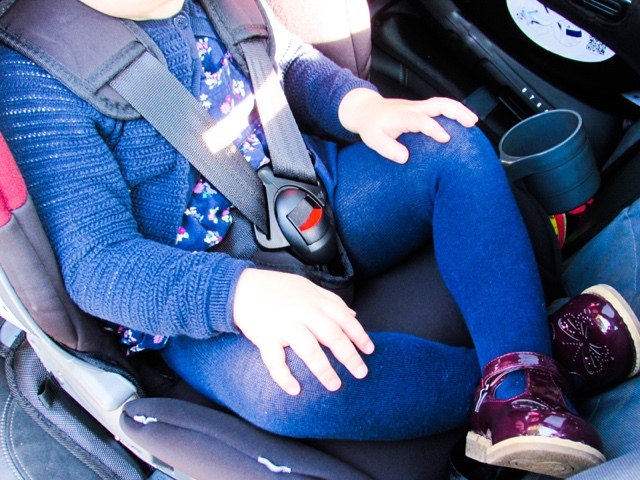 As we were involved in a very serious crash back in October last year (if you want to know what happened, then you can find out here) we know all too well the importance of having a safe, secure car seat. 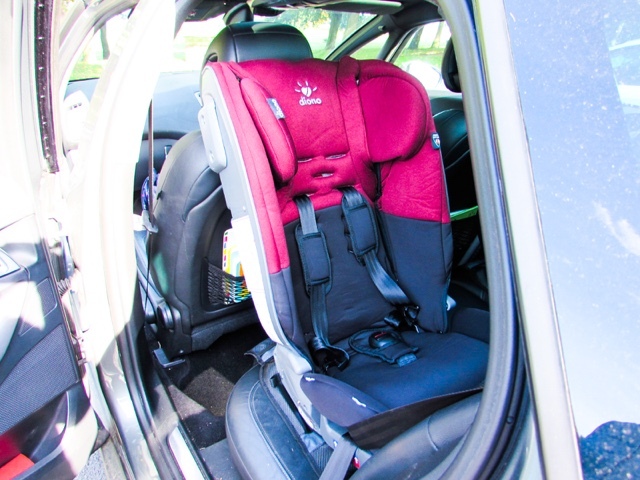 The Radian 5 has an impressive amount of safety features, which all work together to keep our children safe from when they're first born to around seven years old. 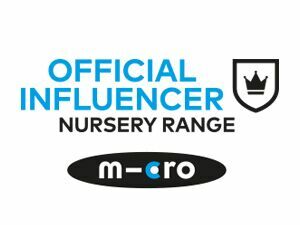 5 Point Harness to 25kg - Most car seats on the market only allow a 5 point hardness to be used up until a child is 18kg (approximately 3-4 years old). 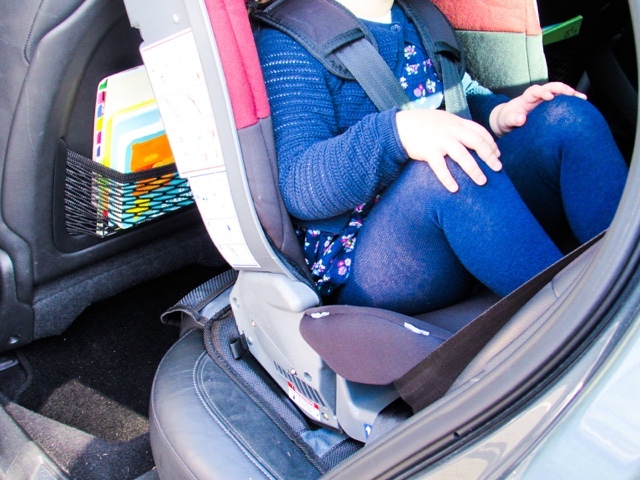 The Radian 5 is a convertible seat, meaning parents can choose when the right time is for their child to turn forward facing and when they do the 5 point harness can still be used. This provides additional security up until around the age of seven. Safe Stop Smart Strap - This is patented to Diono and it works similar to a parachute, by slowing down the movement in a crash o that a child is protected and doesn't experience the full force of a collision. The Safe Stop is added to the Radian 5 when your child reaches 15kg and is in the forward facing position. Full Steel Frame - The Radian 5 has a complete steel frame with side impact protection and all round energy absorbing foam. This does make the car seat slightly heavier than others, but is a lot stronger to resist crash forces. Extended Rear Facing - When a baby is born their head represents 25% of their entire weight (compared to 6% for an adult), which means the neck has to support a greater proportional weight. If a baby/toddler was to be involved in a collision when forward facing the force of the crash and weight of their head can be too much for the neck to support. Being rear facing mean the forces are spread across the entire back of the seat instead. 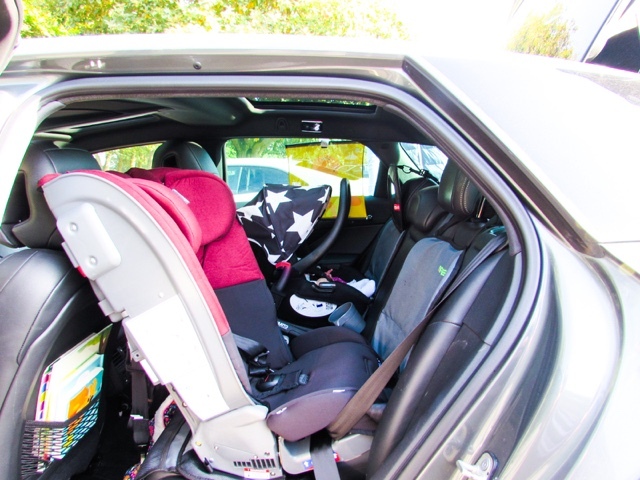 Safe Saving Design - It is a narrow design, which is ideal if you want to have three car seats along the back of your car or to have the middle seat free for someone to sit in. 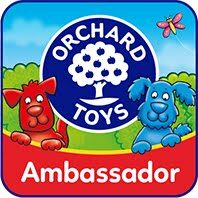 Memory Foam - The car seat has memory foam and soft fabrics to provide children with a comfortable place to sit. 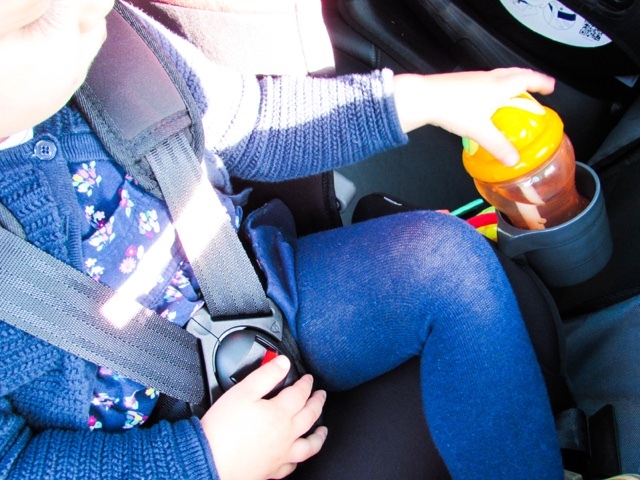 Cup Holders - You can fit up to 4 cup holders on the car seat, which are good for storing drinks or toys. Life of Seat Warranty - It can be registered to have an extended warranty covering the 10 year life of the seat. Fold Flat - You can fold up the base of the seat, which makes transporting it easier. Colours - There are 5 colours to choose from for this car seat: Plum, Black, Black Mist, Black Scarlet and Teal. 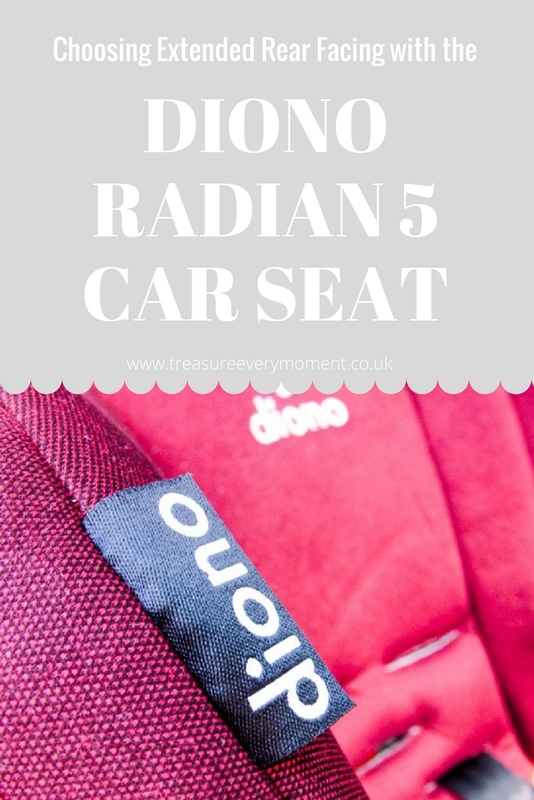 What was our experience with the Diono Radian 5? The first thing I noticed when the car seat was delivered was the weight of it, due to the full steel frame it is very heavy. This is a reassuring safety feature, but does make fitting it initially tricky if, like me, you're not very strong. My husband had to help fit it in the car because I couldn't lift it up, however once fitted the weight only adds to the safety of the car seat and isn't an issue anymore. When it comes to putting the car seat together it looked like it was going to be complicated, but after a few minutes it was all fixed together and ready to be put in the car. As the Radian 5 doesn't have ISO-fix it is fixed in the car using the seatbelt. This is ideal for anyone who's car doesn't have ISO-fix, but is also very common for forward facing car seats because the arm of the ISO-fix would be in the way of your child's legs. Isabella is 2.5 years old and still rear-facing, so we put it in the car as this which was easy to do. It is a bit more time consuming than fitting a rear-facing car seat with ISO-Fix base, but once it is in it doesn't need to be removed. The fact that it has a slim design is really noticeable in the car, which is something that makes it an appealing choice for anyone wanting to either fit three car seats across the back or be able to use the middle seat. I was able to sit in-between the Diono Radian 5 and Poppy's car seat with ISO-Fix base (the cup holder did have to change to the door side though) comfortably. Isabella absolutely loves having a cup holder to store her drink or more commonly sticks, pine cones and stones she's found! She seemed very comfortable in the car seat, with her head well supported and the shoulder straps offering added comfort. The back of the car seat is tall, which makes it ideal for toddlers then growing into children. The Diono Radian 5 is certainly a car seat that is built to last over many years, making it the perfect option after the baby car seat. I love that it can be rear facing for longer because, like all parents, we put the safety of our children first. What are the key features you look for in a child's car seat? 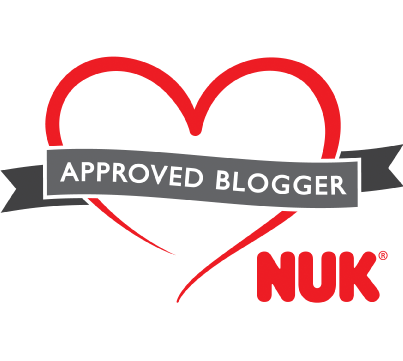 I've linked this post up with That Friday Linky. What a great, comprehensive review and information. I was always so worried about not getting the right kind of car seat and this will help a lot of people! wow that is a big seat to have rear facing. I didn't know they came that big that way round. My concern was always with how would his long legs sit that way round. It does look great though...cup holder always a bonus! Sorry you were in such a serious car crash. Oh this looks great! I love that it's rear facing too, so much safer! 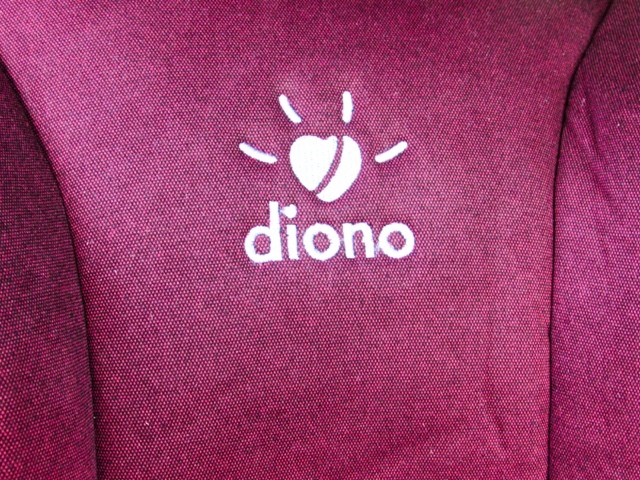 Admittedly Diono isn't a brand I'm familiar with, but it looks like a really sturdy one! I love the colour! Buying a car seat can be a bit of a mind field there is so much to choose from. 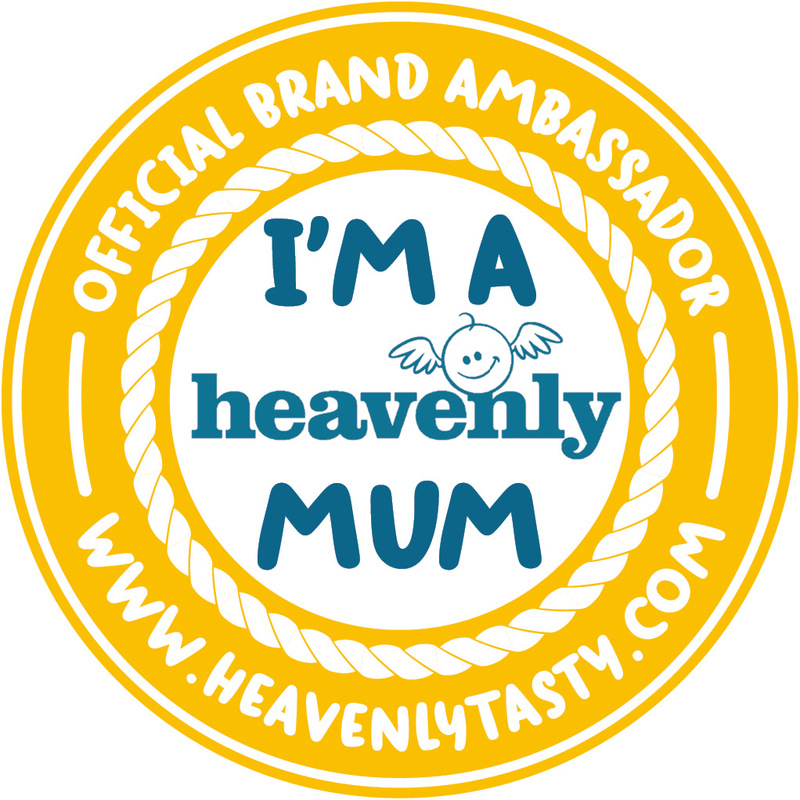 Always good to have a recommendation! We have only just turned our son forward facing after over three and a half years rear facing and that was only because he was running out of leg room. So much safer to rear face. I like the fact that it has a cup holder. Looks like great quality. Great looking car seat, and the cup holder is a great idea!! Rear facing is so much safer for little ones and this sounds a great one to choose. Thank you so much for providing us the information on vehicle Timing Belt. I was kind of frustrated since I had no clue about it. Since it was not working I had to get it repaired. Then one of my friends had suggested me to go there for repairing.